Please join PRISM at the 2019 Prospectors and Developers Association of Canada (PDAC) conference in Toronto from March 3 through 6 at the Toronto Convention Centre. PRISM will be exhibiting in the Government of Alberta booth #6211N as part of a delegation of companies in the mining space in the province. In addition, PRISM will be giving a short talk at the “Alberta Mines Event” to be held on Tuesday, March 5 from 3 to 5pm in Room 203D. Representatives of PRISM will be on hand to share its exciting development story at the world’s largest mining conference. See you there! PRISM is pleased to announce the availability of its NI 43-101 Technical Report entitled "Lithium Brines of the Clear Hills Property" on April 15, 2018. Authored by Edward Lyons, P.Geo. of Tekhne Research Inc. (Victoria, BC), the report reviews the regional and local geology, discusses the various models for lithium migration into the Devonian and earlier reservoir rocks, and makes recommendations for PRISM's further development work. PRISM is pleased to announce that Mark Preston has joined the company to liaise with its shareholders and lead its fund-raising efforts, with a focus on attracting new investment in the company to finance its accelerated growth strategy. 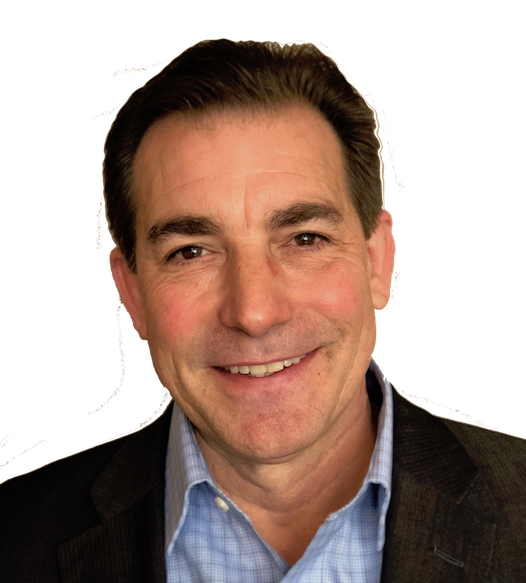 Mark has an extensive background in sales and marketing in real estate and other industries in the US, Canada and overseas. As a high energy event speaker, for real estate and financial education, Mark has toured throughout major centres within Canada and United States sharing his expertise. Interested parties can contact Mark at (403) 465-0099 to learn more about PRISM's investment opportunities.